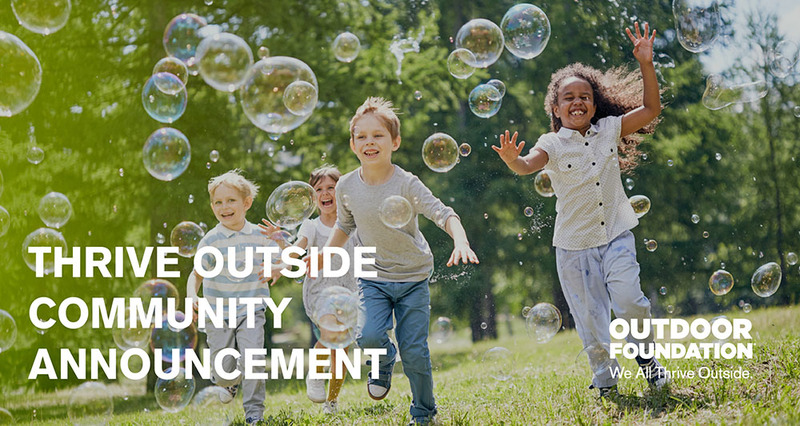 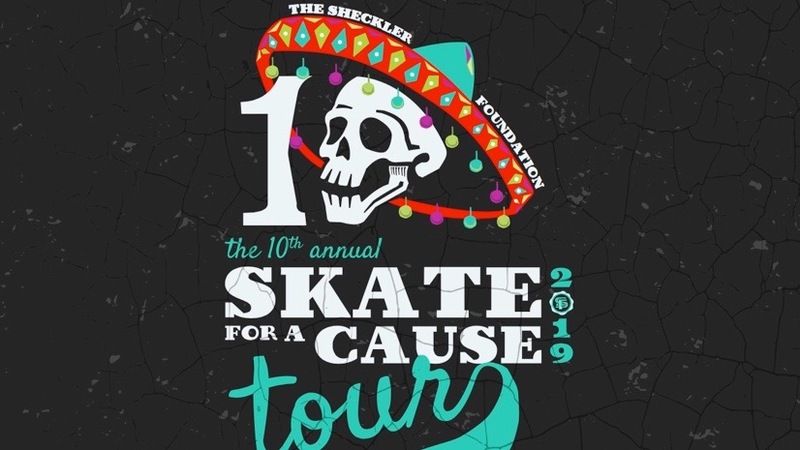 The Sheckler Foundation today announced they are taking their 10th annual Skate for a Cause nationwide this summer, with the revealing of the 10 recipients that will receive $10,000 “Be The Change” (BTC) grants. 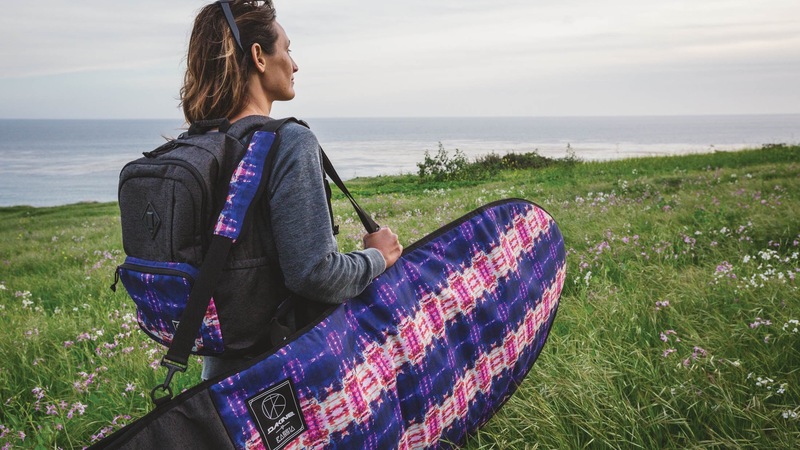 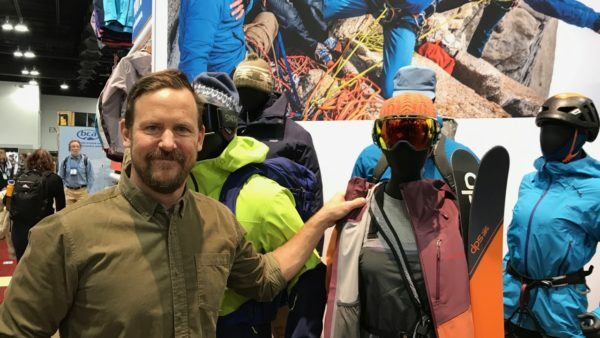 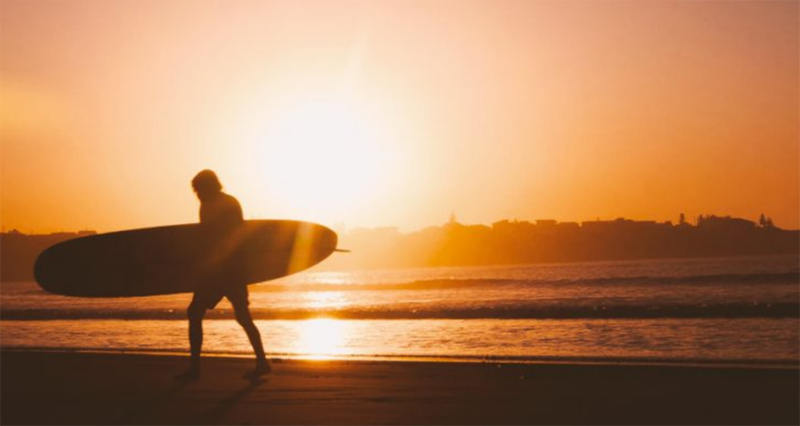 The Foundation will be donating a total of $100,000 to causes across the United States that support its core mission for supporting injured action sports athletes and children in need. 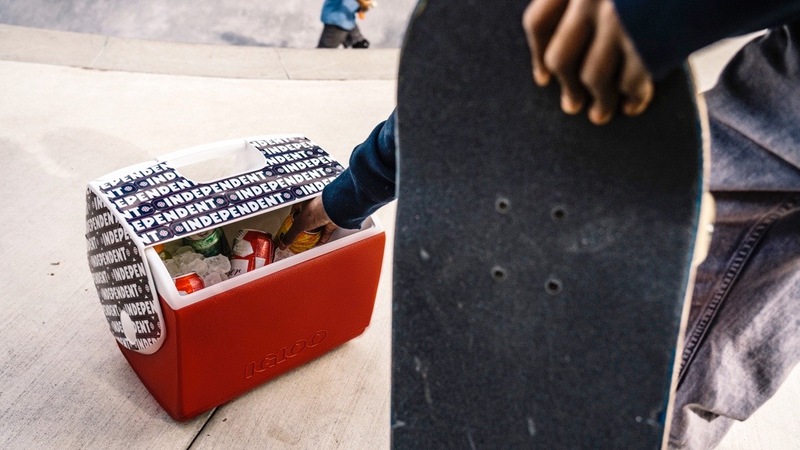 For the last 9 years, Skate For A Cause has been a local, family-friendly event that features a world-class skate jam and carnival aimed to help raise funds for the Sheckler Foundation’s “Be the Change” initiative. 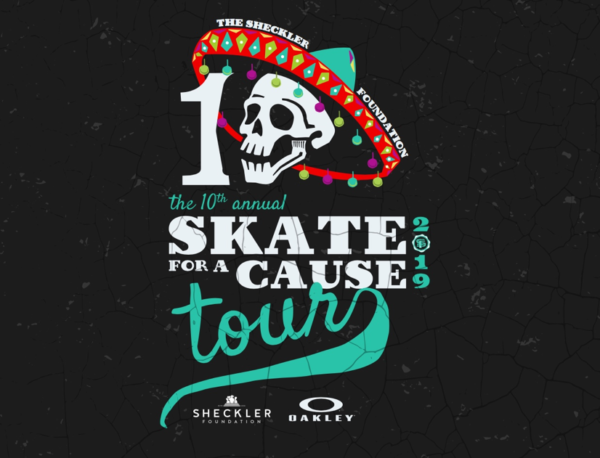 This year, to celebrate the 10th Anniversary, the Sheckler Foundation is taking Skate for a Cause on a 10-city nationwide demo tour. 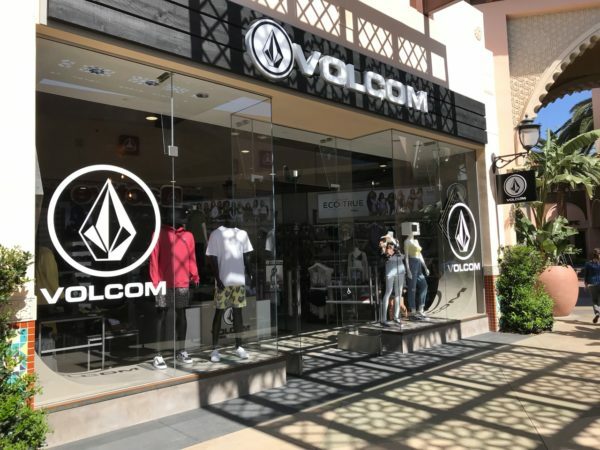 Attendees can come see Ryan Sheckler and Sheckler Foundation SKATEboard members when they visit any one of the cities represented by the grant winners.